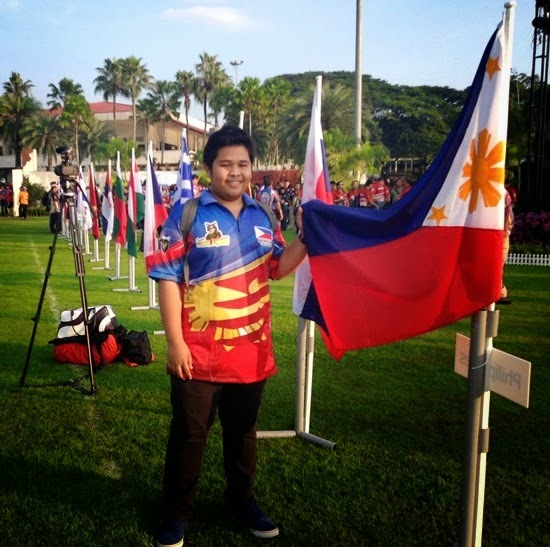 After joining a series of grueling qualifier matches, a young shooter from T'boli, South Cotabato made it again to become one of the members of the Philippine shooters delegation to an international shooting competition slated this coming October 13-19, 2014 in Florida, USA. Keo Dayle Tuan, 18-years old and son of T'boli Mayor Dibu Tuan will compete against the best in the world in the Open (Junior) category of the prestigious World Shoot XVII. Keo, who is touted as "the golden gun" of the gold-rich town of T'boli started showing his shooting prowess at the age of 11 and have already bagged awards from both local and national shooting tournaments. He was also a member of the Philippine team in the 2011 world shooting competition in Athens, Greece and have competed in shooting competitions in Malaysia and Australia, among others.